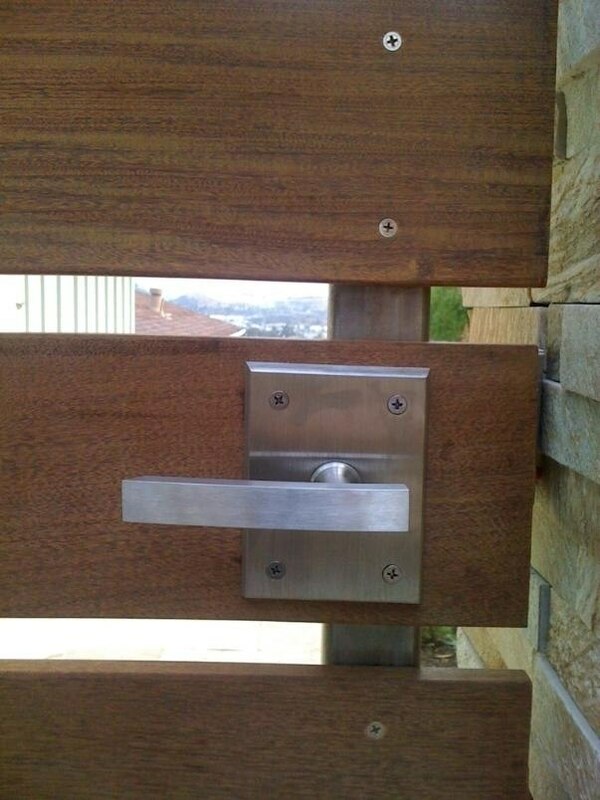 The Alta Contemporary Stainless Steel Gate Latch is a modern gate latch. 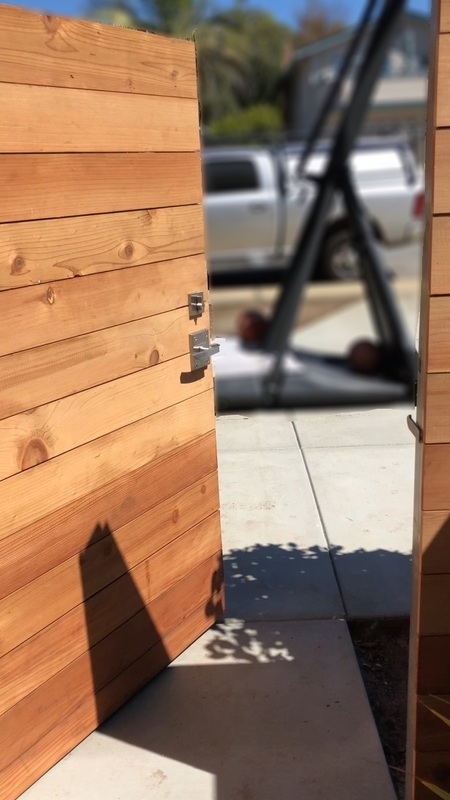 If you're looking for a modern lever latch, this stainless steel latch is ideal for coastal locations. 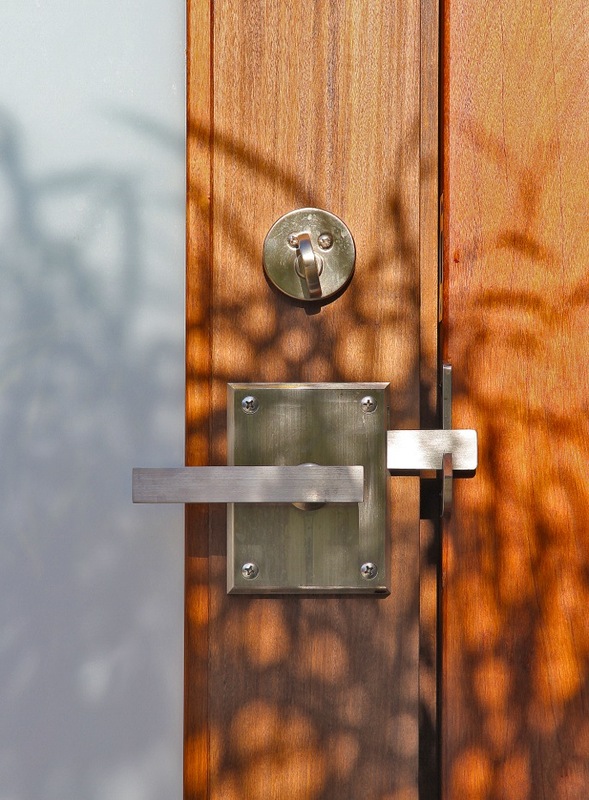 The Alta Latch is crafted of 316 Stainless Steel for the utmost protection against the elements. The handles are spring-loaded for smooth operation. 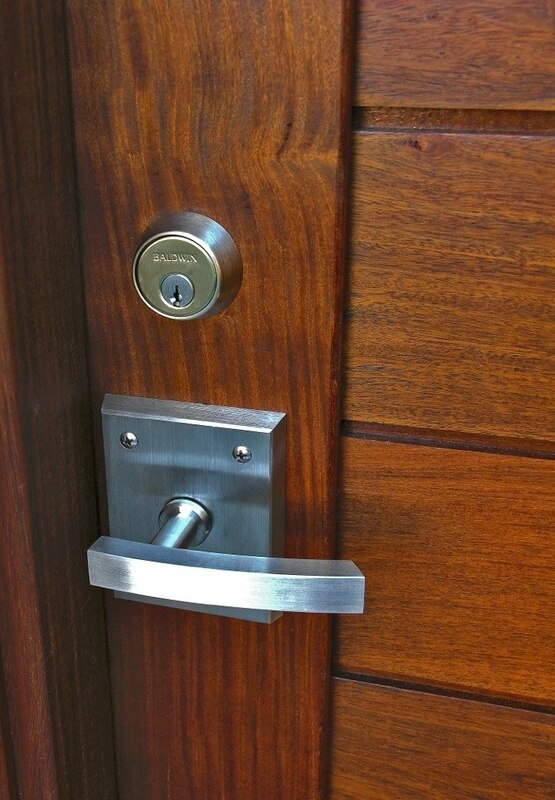 This latch is precision-machined for flawless function. 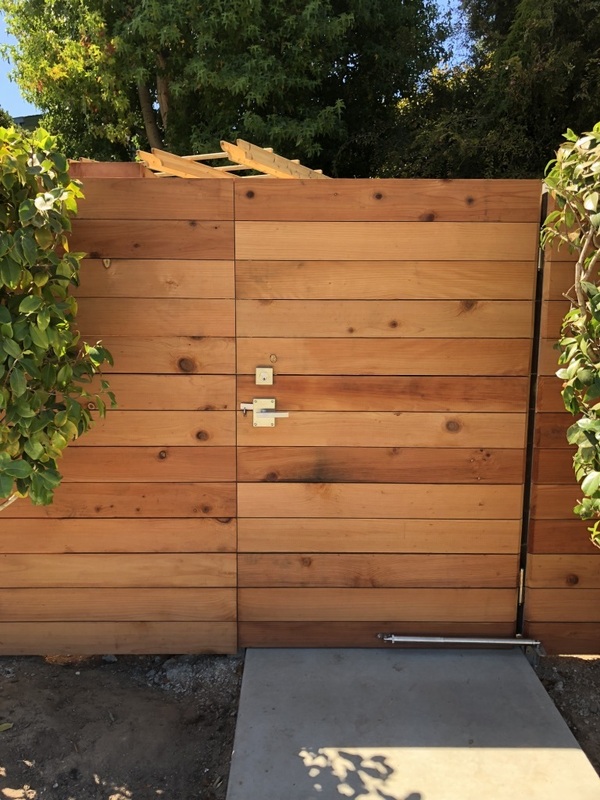 When you've spent the effort and expense to design and build a unique modern or contemporary wooden or metal gate, you need a modern gate latch to complement the design. 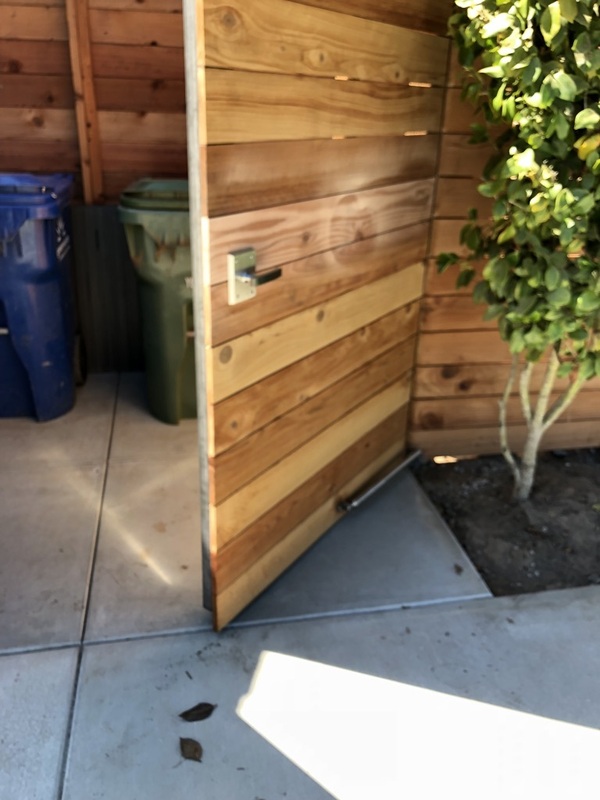 The Alta Latch is that latch! 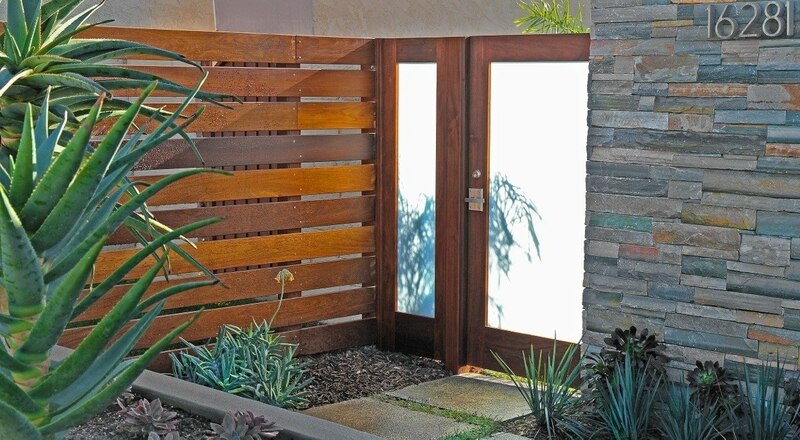 The Alta is a two-sided latch and is operable from both sides. Latch-arm length: 3-1/2" from center to end; arm extends 1-7/8" past edge of plate. 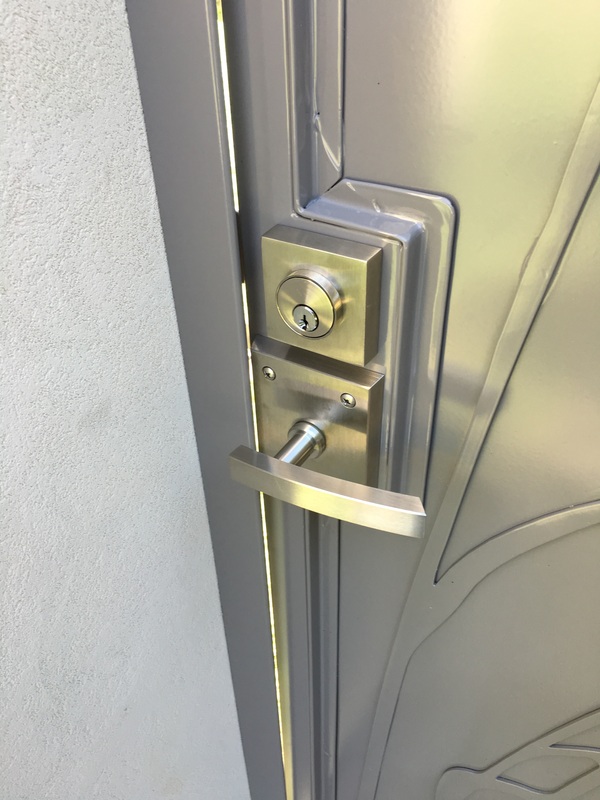 The single cylinder deadbolt fits gates up to 2-3/4" thick, while the double cylinder deadbolt will fit gates up to 2-1/4" thick. 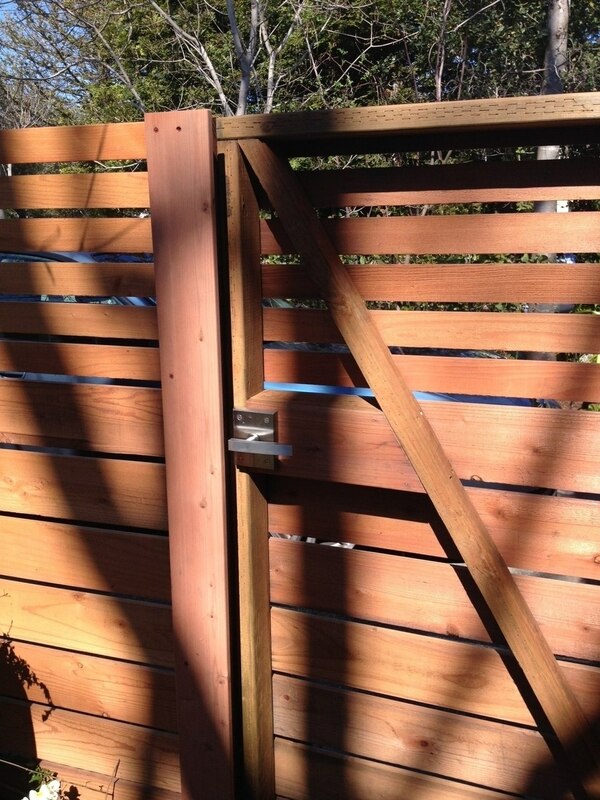 If you're looking for gate latches for double gates, the Alta Gate Latch Package for Double Gates is available. 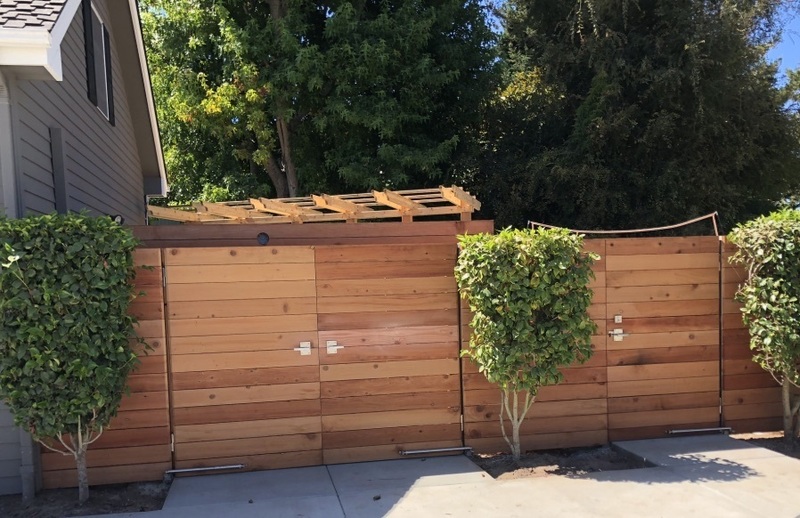 The package includes a gate latch set for the operable gate, a dummy handle for the fixed gate, a set of six heavy duty gate hinges, and a stainless steel gate stop. 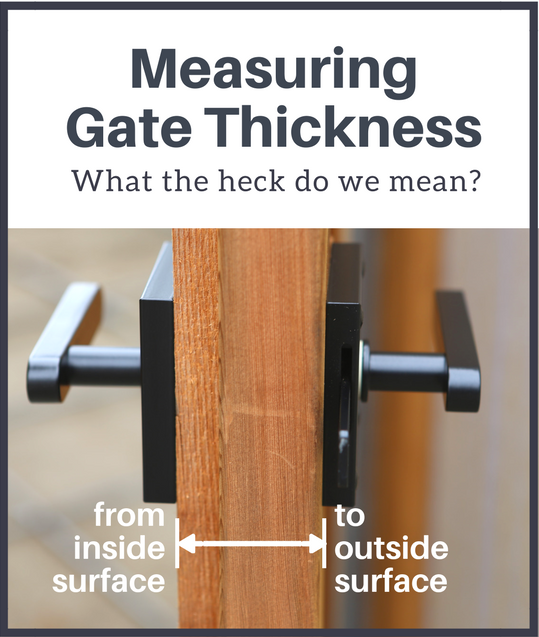 Alternatively, you can purchase just a Dummy Handle that you can add to your single gate package. 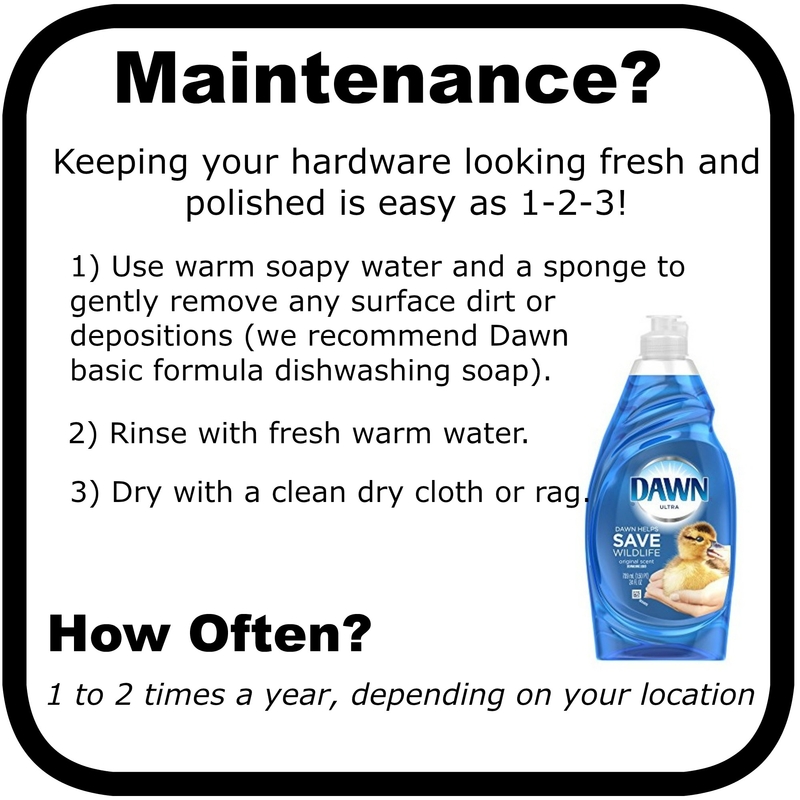 This hardware package includes three - 4" Stainless Steel Heavy Duty Ball-Bearing Hinges.